Macpherson Kelley has welcomed back Gavin Robertson as a principal. Robertson, who was a principal at the firm for six years prior to moving in-house, adds expertise in corporate and regulatory law to the firm’s Sydney team. Robertson has extensive experience in M&A, corporate finance, and governance. Among the issues he handles is structuring for deals that comply with regulatory requirements. He also works on corporate finance matters, including IPOs, backdoor listings, rights issues, share purchase plans, and debt deals. His practice also guides clients in dealing with regulators and solvent and insolvent reconstructions. He is also an expert in contracts, including general agreements and joint ventures. Parker said that Robertson and newly arrived principal Jon Cane would be a formidable team advocating for clients. 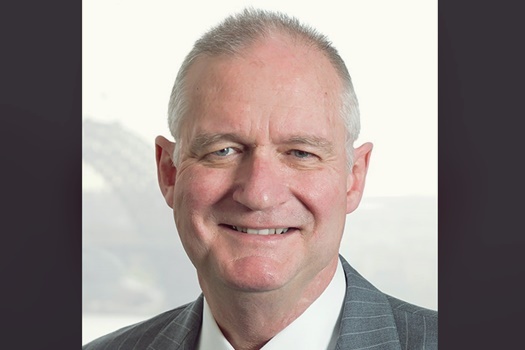 Macpherson Kelley announced Cane’s appointment in Sydney, along with special counsel Peter Griffin and Dylan Kerrigan in Brisbane, in January.